After decades denying the role of nicotine dependence in smoking addiction, tobacco company Philip Morris (PM) publicly embraced nicotine as the main driver of smoking behavior in 2000. 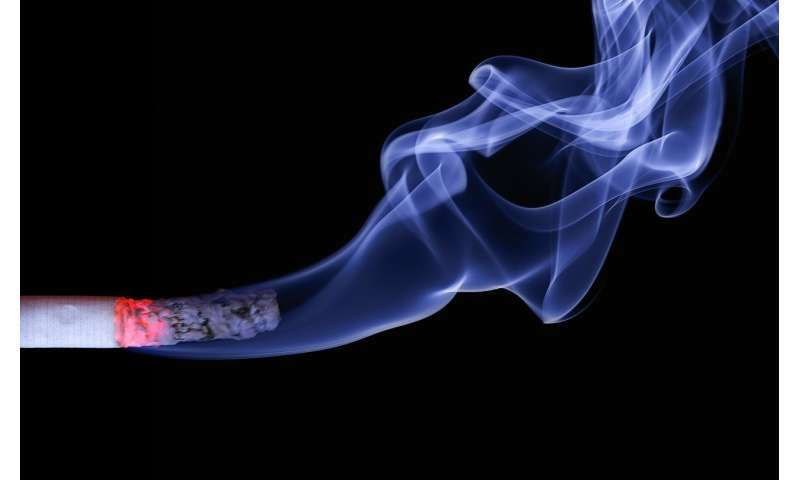 However, their internal understanding of smoking addiction was more complex, and the company simultaneously promoted nicotine reduction products alongside advertising and policy campaigns to promote smoking behavior, according to a new study published this week in PLOS Medicine. The research, by Jesse Elias, Yogi Hendlin, and Pamela Ling of the University of California, San Francisco, analyzed previously secret, internal PM documents made available as a result of litigation against the tobacco industry to explore the company's understanding of addiction before and after publicly admitting nicotine's addictiveness. The researchers found that PM continued studying addiction through the 2000s to develop successful and potentially safer nicotine products, and that from the mid-1990s to at least 2006, Philip Morris's internal models of addiction regarded psychological, social, and environmental factors as comparable in importance to nicotine in driving cigarette use. Elias and colleagues argue that PM's outward support for nicotine's role in driving smoking allowed the company to redirect policy away from proven social and environmental interventions and toward the promotion of potentially reduced harm industry products. The researchers note that due to the fragmented and incomplete nature of the tobacco industry documents archive, some relevant documents may have been missed. Nevertheless, the authors emphasize that reducing smoking prevalence requires policies that address all of the factors driving smoking addiction— e.g., advertising restrictions, plain packaging, tobacco taxes, and widespread smoke-free restrictions. The authors say: "As PM's internal research indicates, positive health outcomes are more likely to be achieved by complementing NRT and behavioral counseling with ever-stronger society-level interventions addressing the psychological, social, and environmental components of addiction."